- Conqueror the New World and spread our name far and wide throughout the seas. - Make myself pirate King with the help of my crew. Let our names echo from the Heavens! We are the Savage Heart Pirates! One day this whole sea will tremble at our names! 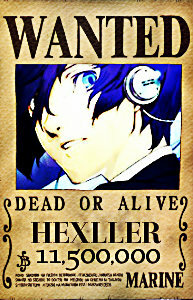 After the breakdown of the Heaven's Winter Crew and the disappearance of Azure Snow on Emante Island. Lazarus was estranged at sea for days on the brink of death, he came assured to a strange island in the East Blue. There he trained for two years to cultivate his skills much more than they were prior. He's now ready to restart! 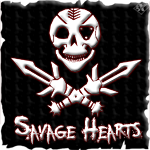 In need of a new crew and the need for revenge in his heart, The Savage Heart Pirates were formed. 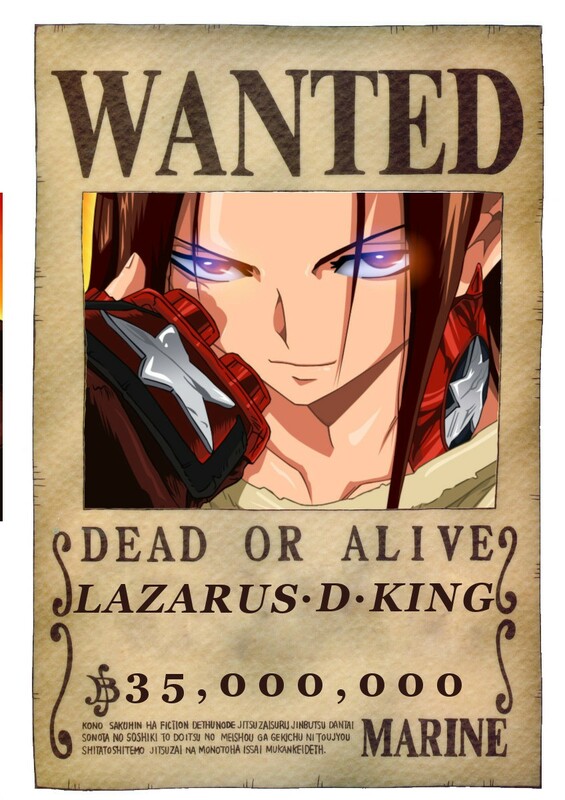 At the moment, it is just a name but Lazarus hopes to grow this crew into something destructive and filled with nakama. - Be active as much as you can. Now that my DF is approved. I would like to sign up properley as a the first mate of savage heart pirates. Done. Glad to have you aboard. And with our third member it's official! Ready for review and registration! Aphro!! This is already approved by looks of that ship forum, but I'll add my own approval here just to be official.